Seaweed is a broad term that refers to dozens of ocean plants. But you don&apos;t have to live on the beach in order to enjoy the benefits of seaweed. A variety of dried seaweeds are available at most health-minded retailers and there are plenty of ways to enjoy these versatile, mineral rich plants. Seaweeds pick up a number of minerals from the ocean, namely iodine, which is vital for healthy thyroid function. Most seaweed is also a great source of calcium, vegetarian protein, soluble fiber and vitamin B-12. Of course, there are a variety of seaweeds and their nutritional profiles all differ slightly. 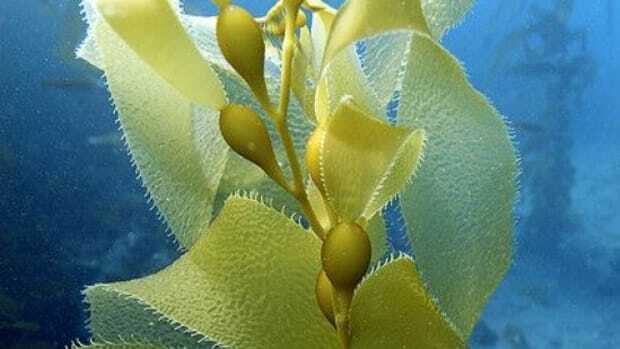 Seaweeds even have external benefits for smoother, glowing skin, when used topically. 1. Use nori instead of bread for a quick and healthy salad lunch wrap. Fill it with fresh salad greens, sliced avocado, cucumber, peppers and tomatoes (or whatever yummy seasonal veggies you have on hand). Sprinkle with sesame seeds, soy sauce, a little sesame oil and you have an Asian-inspired sandwich wrap. 2. Cut nori into small squares and eat as healthy "chips." For the really inspired, you can make a tasty topping and cook or dehydrate the sheets until crisp. 3. Use dulse flakes everywhere! The salty, umami dulse flavor is perfect as a topping for salad, soup, popcorn, stir fries and more! Dulse is so tasty, it can instantly transform a dull meal. 4. 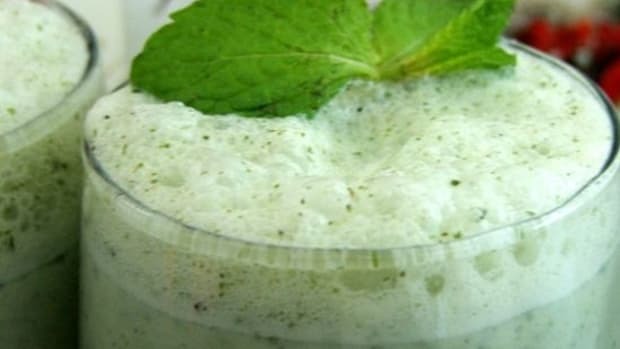 Make a spirulina and Irish moss smoothie. Irish moss, a seaweed, works like a thickener, giving your smoothie depth and texture, and spirulina is a nutrient-dense algae that provides vitamins, minerals and loads of antioxidant goodness. 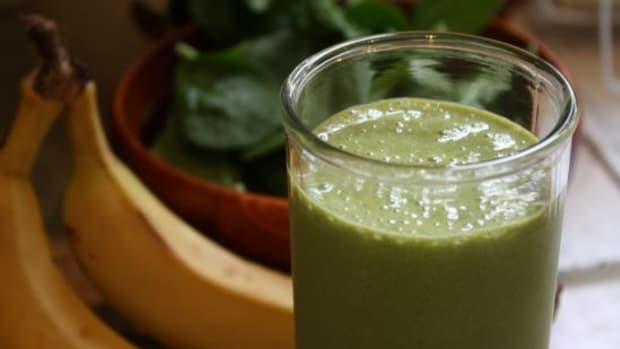 Use this recipe as a base, but feel free to play around with ingredient—sub a different fruit, use chia or flax instead of hemp, add cocoa or maca powder, etc. 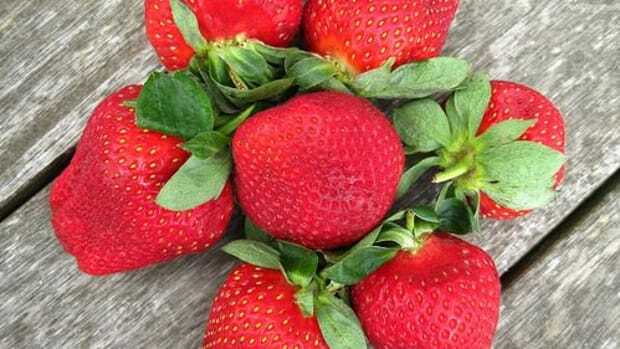 Put all ingredients in blender and blend until smooth. Serve cold and enjoy! 5. 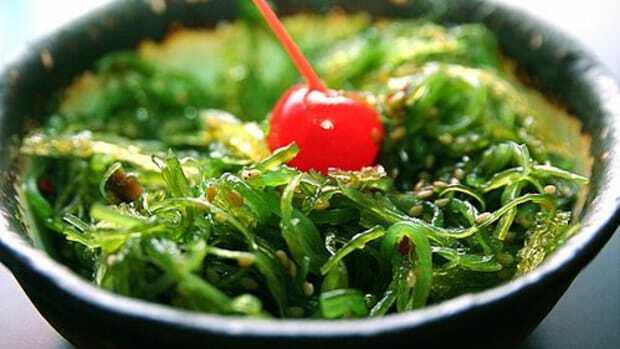 Make a seaweed salad. 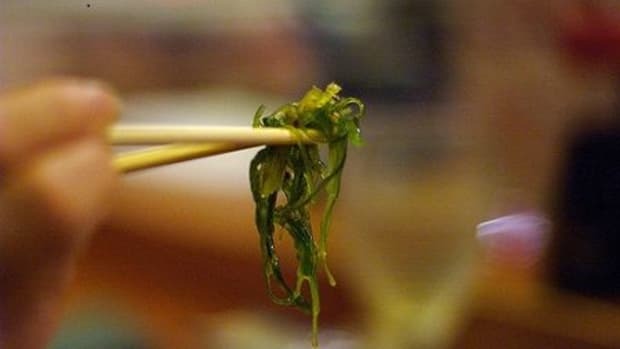 Most sushi restaurants use seaweed salads made with artificial colors, flavors and preservatives. You can make a simple seaweed salad with rehydrated hijiki or wakame. 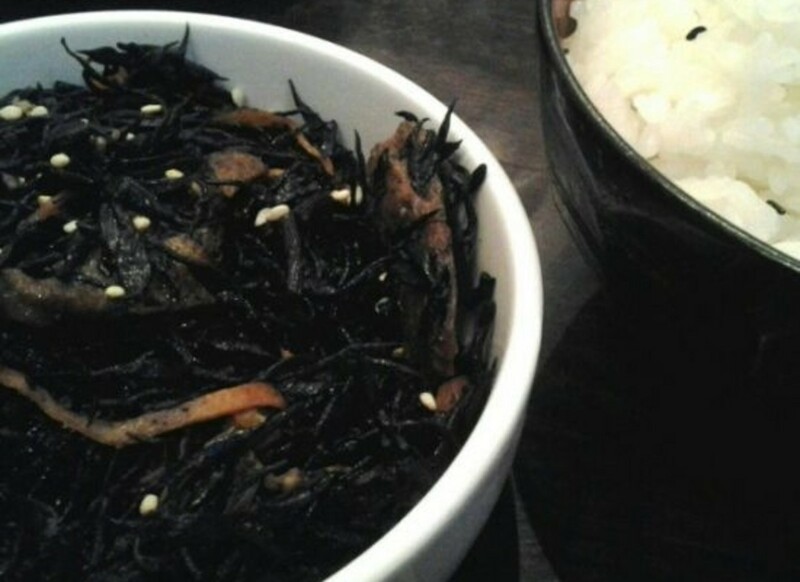 Drain the seaweed out of the soak water and place in a bowl with ginger, carrot and cucumber. In separate bowl, whisk together vinegar, sesame oil and lemon. Pour over mixture and stir well. Top with toasted sesame seeds. 6. Give yourself (and a friend!) a seaweed facial! The vitamins and minerals in kelp tone and moisturize the skin, soothe inflammation and remove toxins. 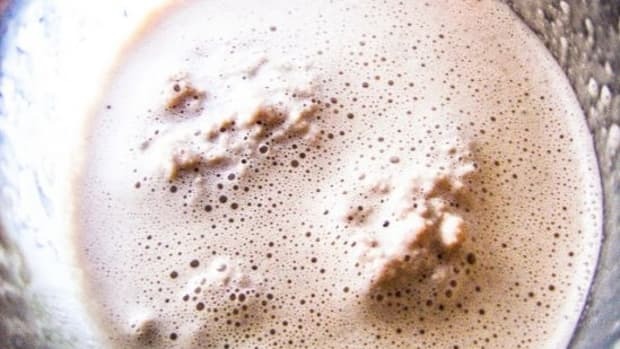 To make it, you&apos;ll need kelp powder, which you can find at a health food store. Mix kelp with water in a 2:1 ratio (about two tablespoons kelp to one tablespoon water is a good start). Pour in a teaspoon of honey, a teaspoon of apple cider vinegar and aloe gel if you have it (you can also cut a fresh aloe leaf and blend the innards). Optional add in: ground oatmeal (for irritated skin), lemon juice (tighten pores) or smashed avocado (extra moisture). Mix all ingredients together and spread over face and neck. Let sit for 20 minutes before rinsing.